Main opposition New Democracy has unleashed a blistering attack on the government regarding the state of public security, which it says has spun out of control. “Citizens feel insecure even in the centre of Athens,” New Democracy said in a statement, which comes on the heels of the death of a 25-year-old university student during a mugging on Philopappos Hill, very near the Acropolis. “New Democracy has highlighted this issue for some time, but the government does not care. It bears exclusive responsibility for the fact that the public security situation has spun out of control. Citizens feel insecure even in the centre of Athens,” the main opposition stated. SYRIZA refuses to realise that crime is neither left-wing nor right-wing. There is only one type of violence, whether it be that of Rouvikonas (anarchist activists) or criminal gangs who have developed an audacity and do not hesitate even to kill, with the tolerance of the government. Enough is enough. 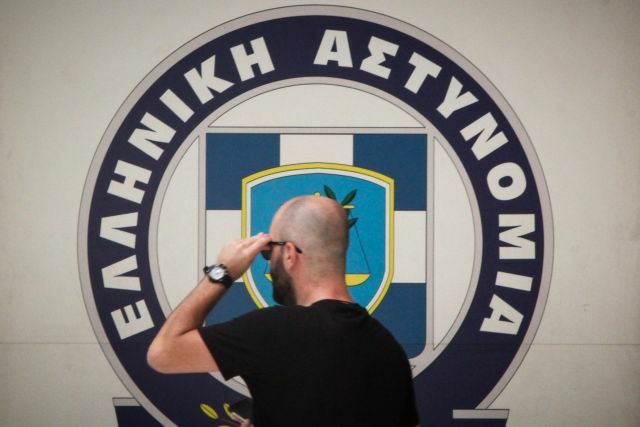 For as much time is left until the elections, let the police do its job, because what hinders it is the incompetence and indifference of SYRIZA ministers,” the statement concluded.